The official ball of the National championship of players U15. 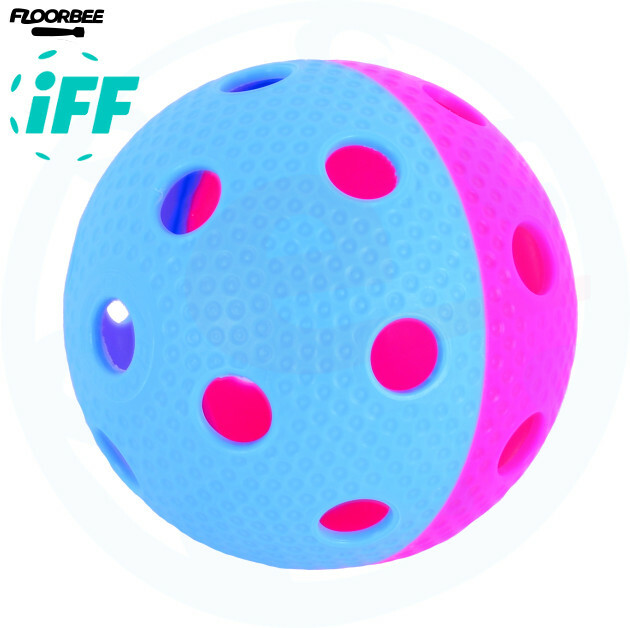 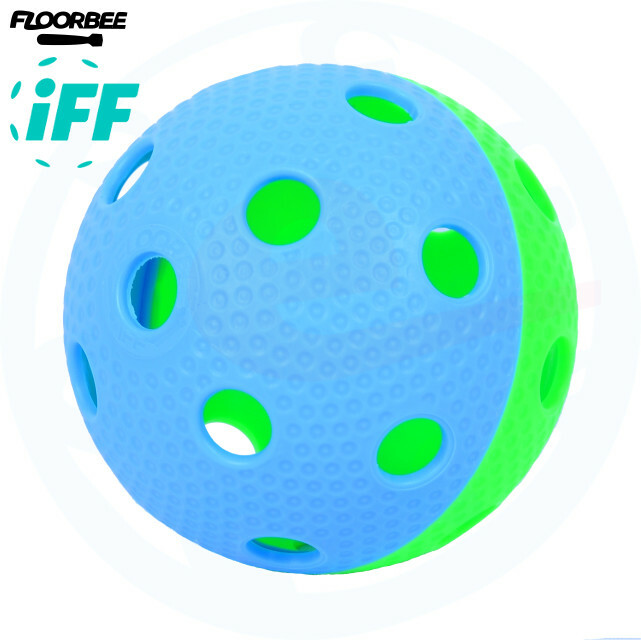 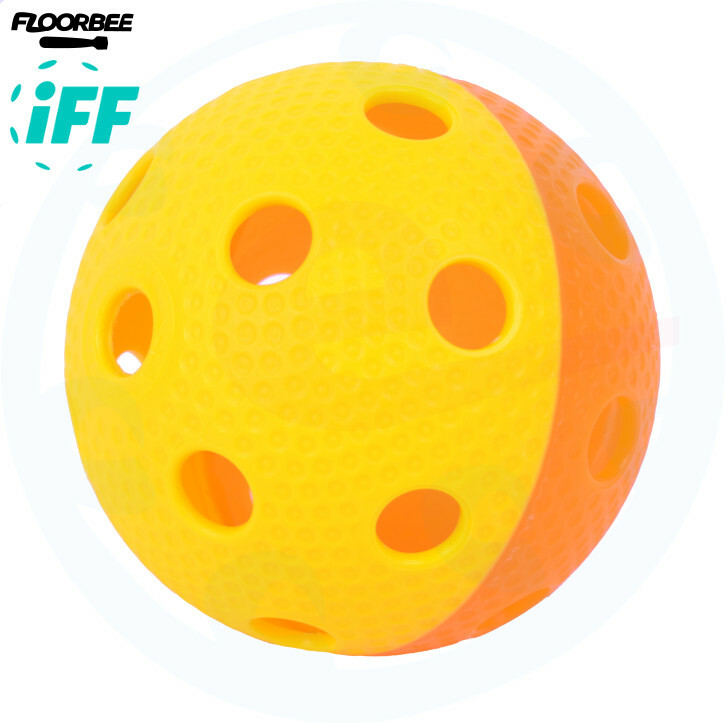 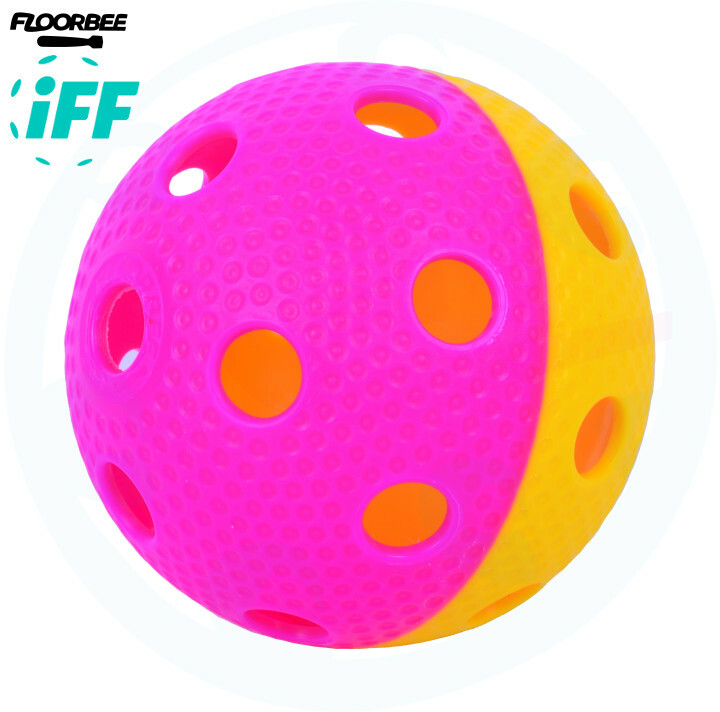 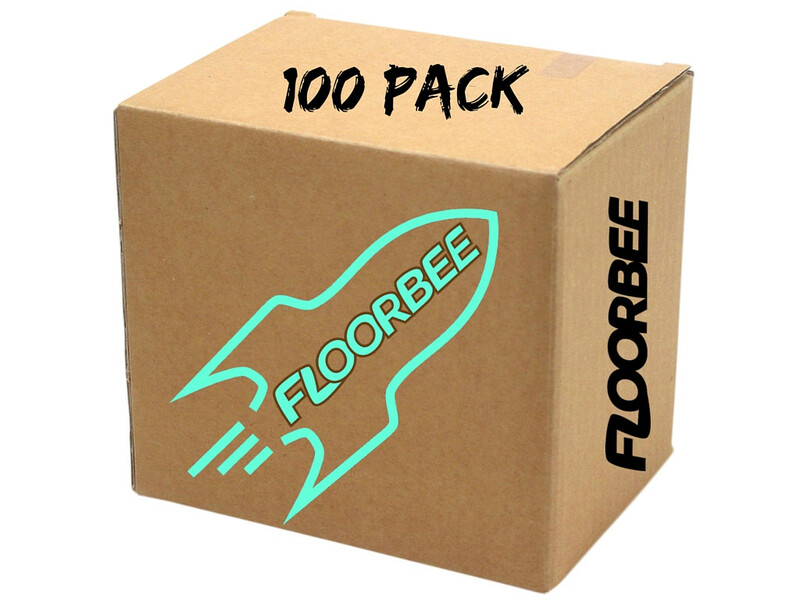 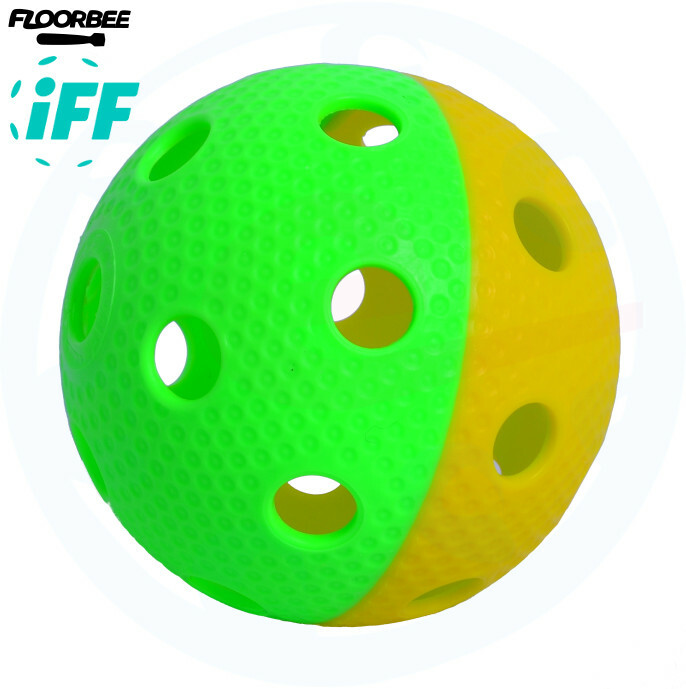 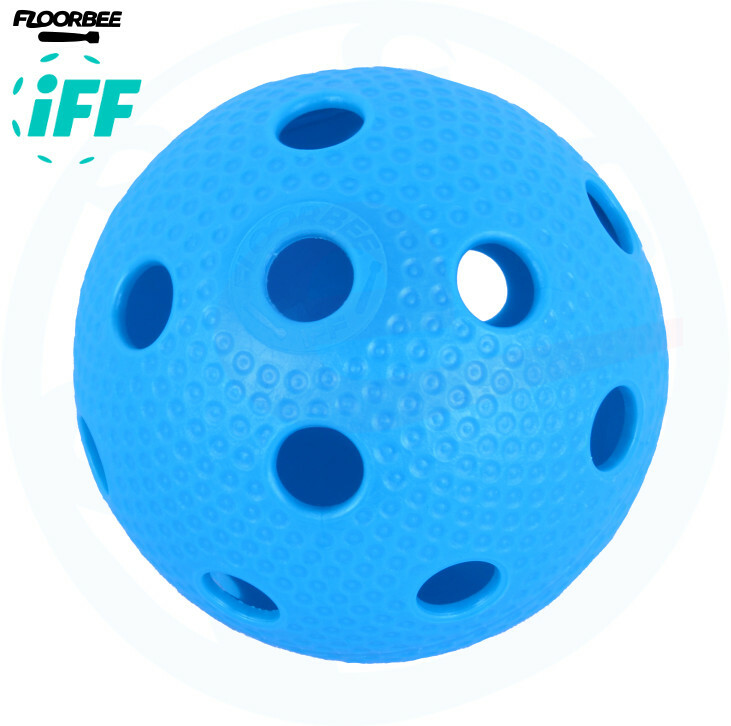 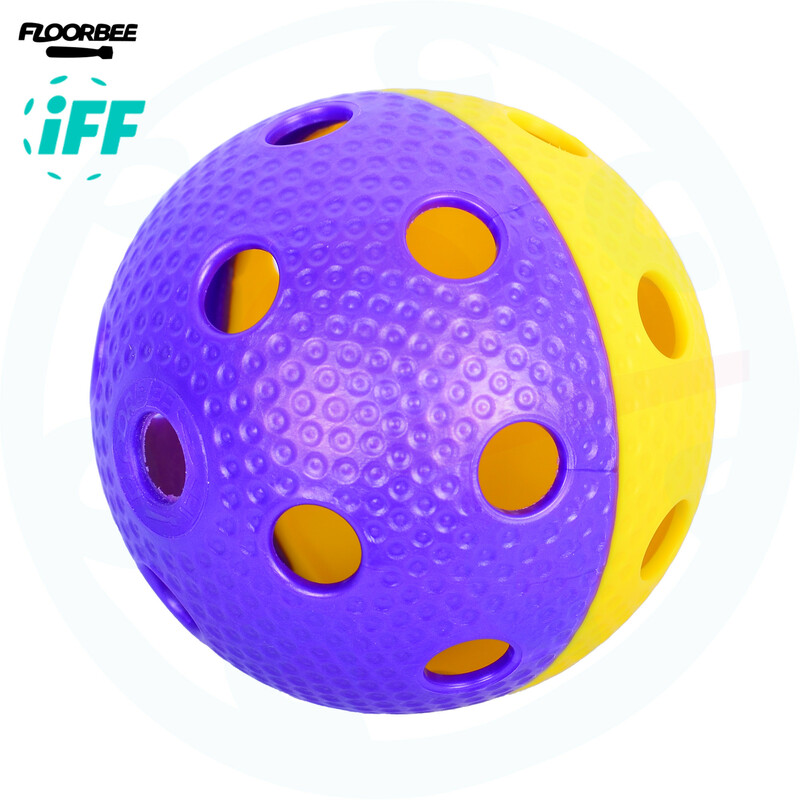 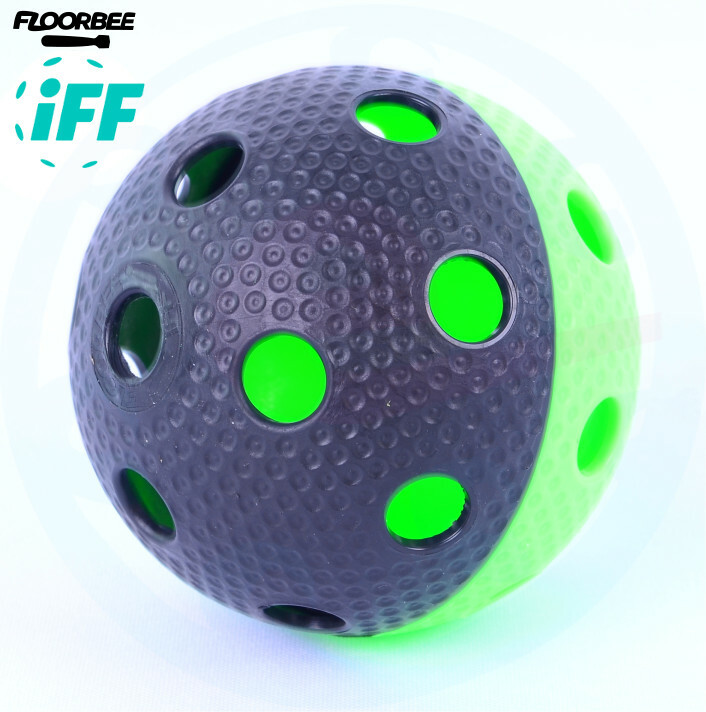 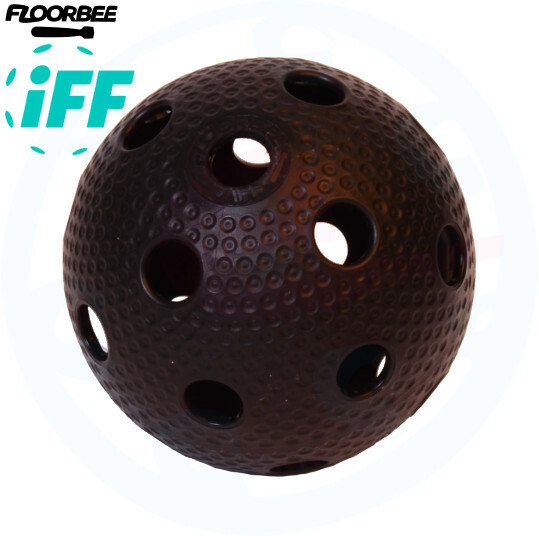 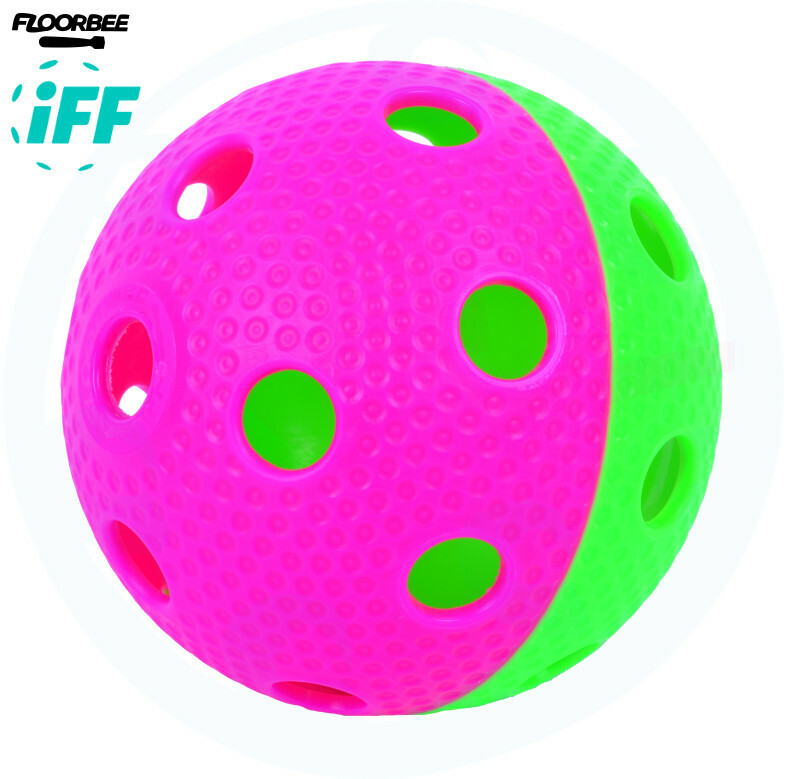 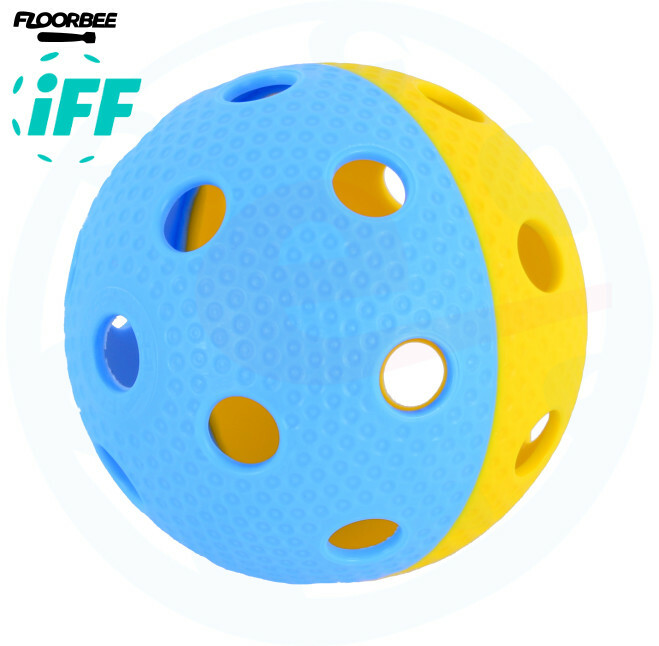 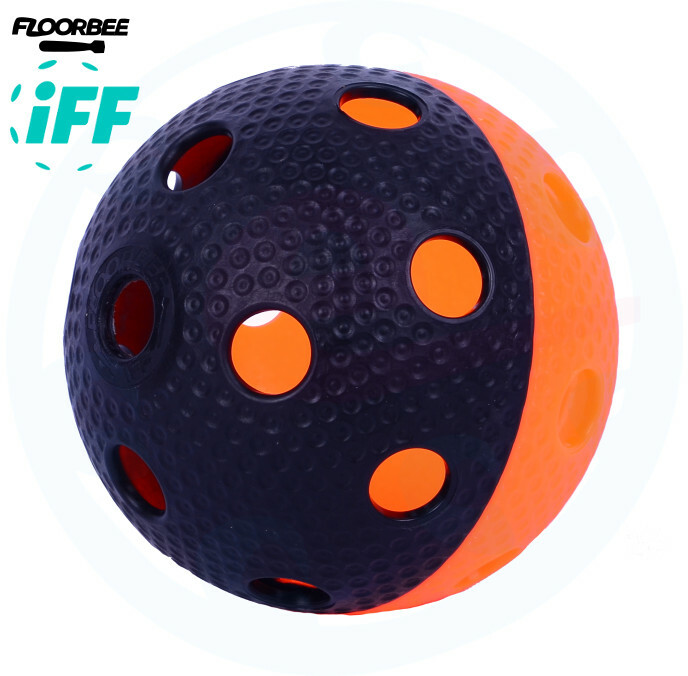 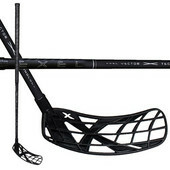 A Certified floorball ball with a textured surface. 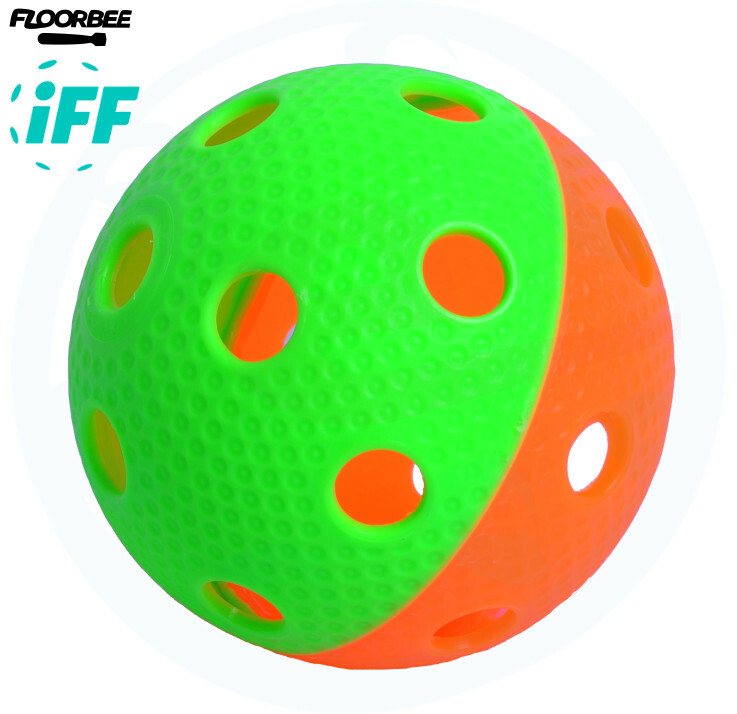 Ball has been developed for two years according to the IFF parameters. 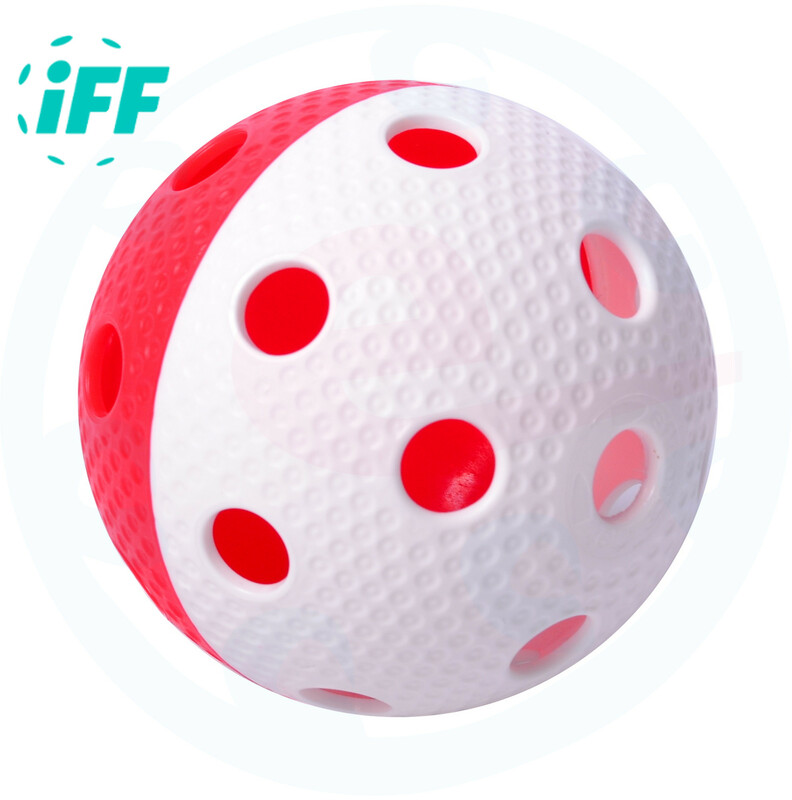 The concept is based on golf balls, the cells on the surface of the ball are making a trajectory faster. 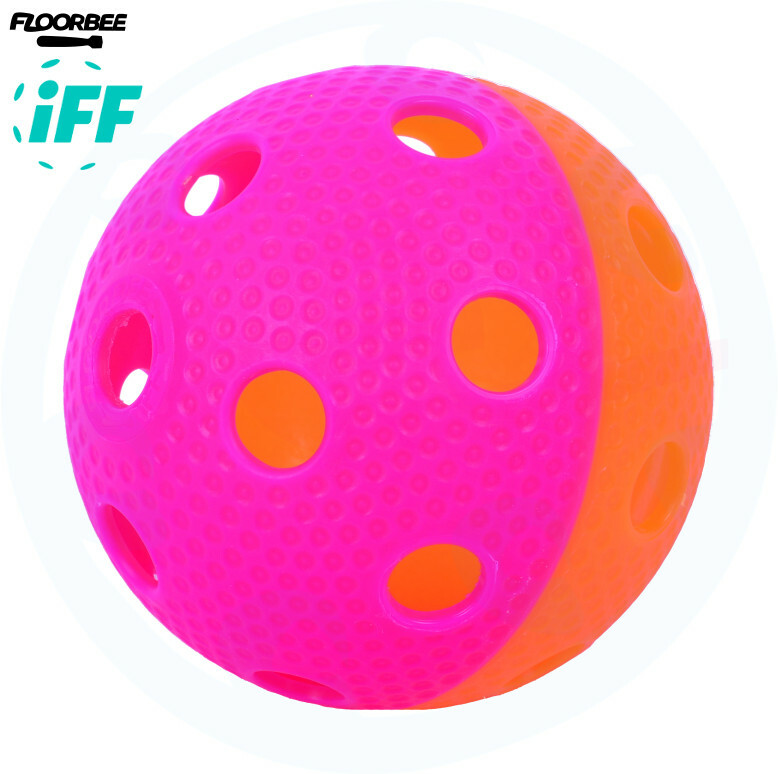 In the middle of each pit there is a small protrusion, thanks to that a ball is flying even faster. 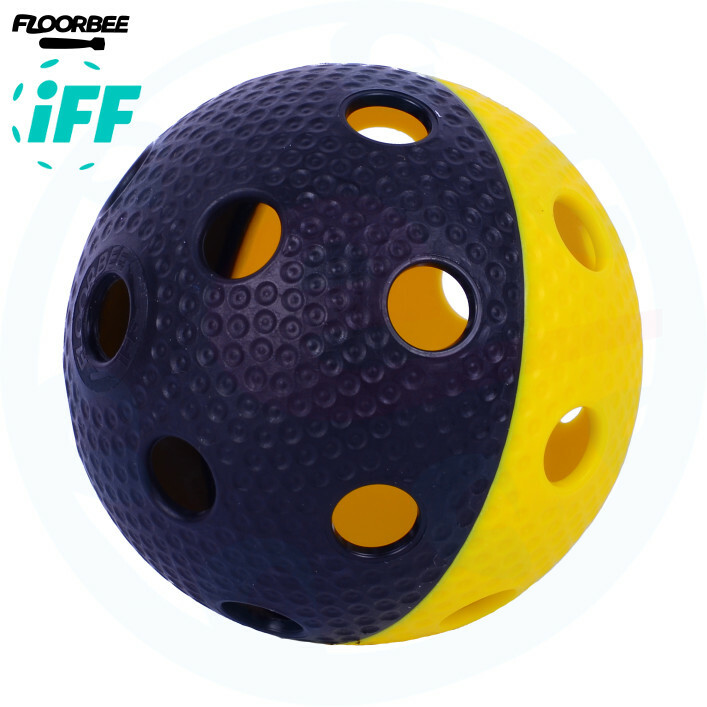 The ball is very durable, precision-manufactured with a special technique that provides so much resistance. 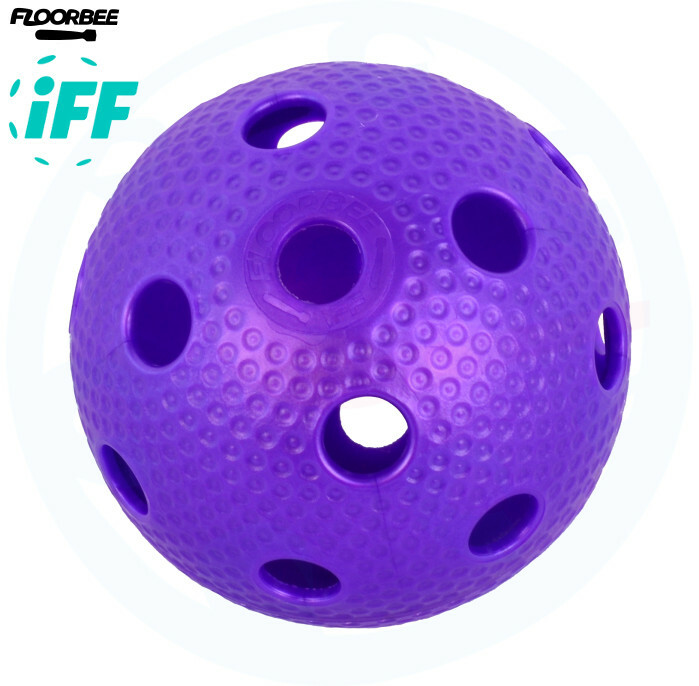 The ball is manufactured in the EU.